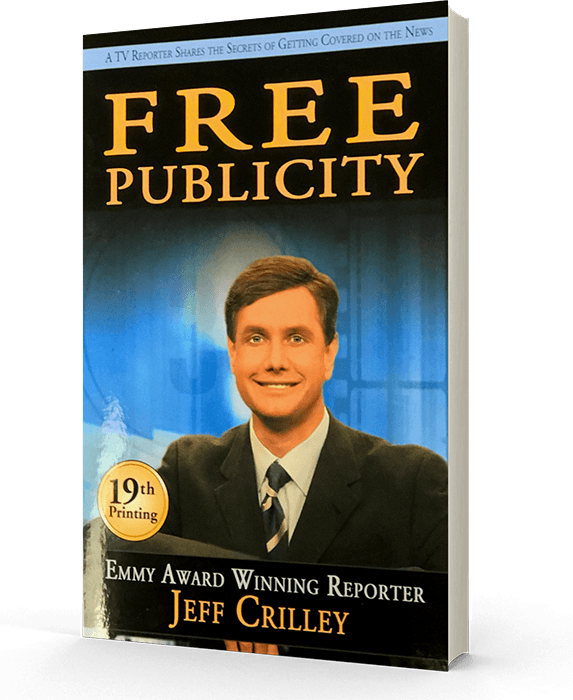 PUBLIC RELATIONS 101: HOW TO SPEAK "JOURNALIST"
Jeff Crilley is the founder of Real News PR and former Emmy Award winning TV reporter in Dallas, TX. 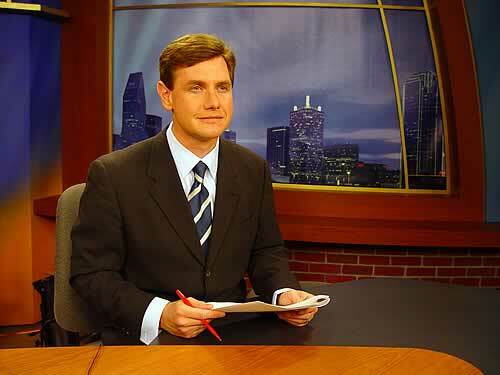 During his 20 years in television news he has made hundreds of national news appearances including CNN, CNN Headline News, FOX News, The Discovery Channel, Good Morning America and The CBS Early Show. Having seen the failures of the public relations industry first-hand from within the news room, CEO Jeff Crilley founded Real News PR with a vision to equip his company with a team of media experts. Sign up below to receive a free copy of Free Publicity!